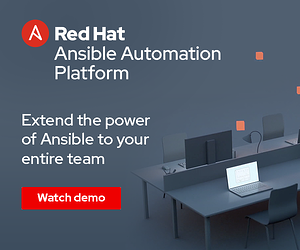 One of the greatest strengths of Ansible is the tremendous community of individuals that have risen to the challenge of building Ansible into the top automation platform available. It is that community that has driven Ansible to focus on innovative solutions that are guided by simplicity. The community that makes Ansible great has pushed to expand the capabilities of Ansible even further to encompass more platforms and technologies that comprise today’s most complex IT infrastructures. In response to the many asks from the Ansible community and enterprise customers, we are pleased to introduce Ansible network technology preview, which is available immediately. The Ansible network technology preview is built on the success of Ansible 2.0, and provides newly developed integrations for working with network devices. Developed in partnership with network vendors and the Ansible community, support for networking devices gives the Ansible community the opportunity to extend full stack automation efforts to include network devices as well. We built a set of modules that allow for the automation of network device configurations by separating the network data model from the execution layer. The modules are constructed to provide a common language that allows automation software engineers, systems administrators, as well as network engineers, to speak the same language-- Ansible-- and focus on solving problems. Early on, we recognized that pushing configuration onto dynamically provisioned network devices was only a small part of the overall operational challenge with networks. Network operations teams (and by extension, network operations tools) must be able to evaluate ephemeral state related to configuration changes. Ansible provides modules that allow playbook designers to extract current network device state and evaluate it in the context of a playbook run. This, in turn allows the playbook-designing network operations team to focus on layering and evaluating changes in real time as the configuration updates are pushed to devices. Finally, while Ansible provides a focused implementation that is key to network engineering teams, Ansible Tower can operationalize those solutions to continuously validate network configuration state, addressing the critical needs of maintaining configuration standards across the entire network implementation, and is a great asset in the ongoing struggle against network configuration drift. 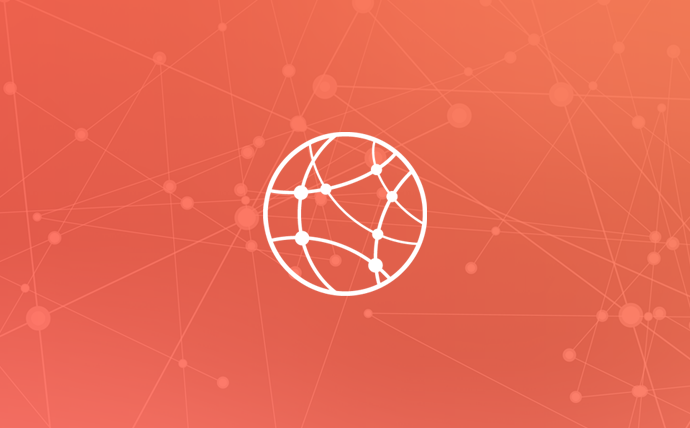 Our decision to release Ansible network support as a technology preview ensures users have the opportunity to start using the network modules on a stable branch (i.e. Ansible 2.0), and begin to tackle challenging network automation challenges that focus on solving key operational challenges. The initial set of integrations available in Ansible network technology preview has been engineered to address network operation challenges facing organizations today. Our effort in this space is just getting started, and we have plans to add more vendors, as well as move up the stack into appliances, as well as overlay (i.e. virtual) network layers. We hope that you are as excited about this new capability, and we’re looking forward to collaborating even further with the Ansible community to further develop networking capabilities in Ansible. Getting started with Ansible networking is easy. After installing Ansible, you can grab the new network modules from here, and you’ll be automating your network in no time. Most of all, we are looking forward to hearing your comments, feedback, and perhaps most importantly, your pull requests! Peter is a Senior Principal Engineer for Ansible at Red Hat, where he brings over 20 years experience building and operating global network infrastructures. He holds two patents in network configuration automation and currently leads the Ansible network engineering team that focuses on building solutions and integrating network automation use cases into Ansible. 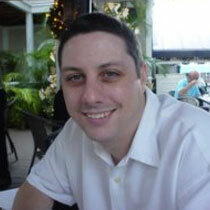 You can follow him on twitter at @privateip.